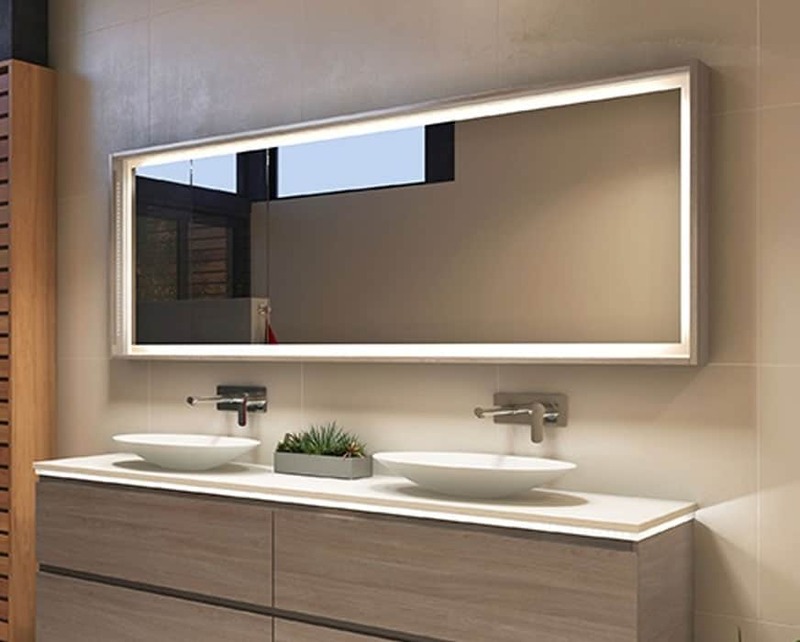 White Bathroom Co has been selling high quality bathroomware in Sydney for over 17 years. 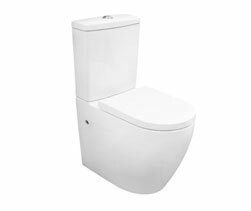 We sell a range of quality toilets to suit the needs of every bathroom design. 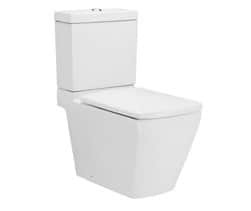 We have practical back to wall toilet suites to wall hung toilets with inwall cisterns that all the architects and interior designers love. 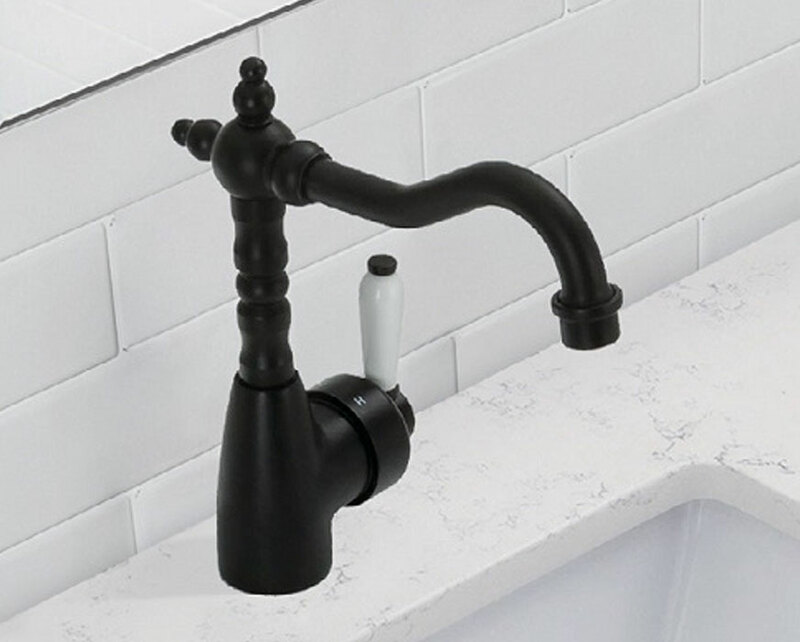 Our experienced staff can help you choose what style will best fit and suit your bathroom. 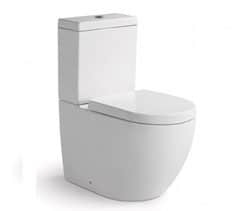 At White Bathroom Company we sell Cotto, Johnson Suisse, Serel, Studio Bagno, Fienza and RAK toilets. 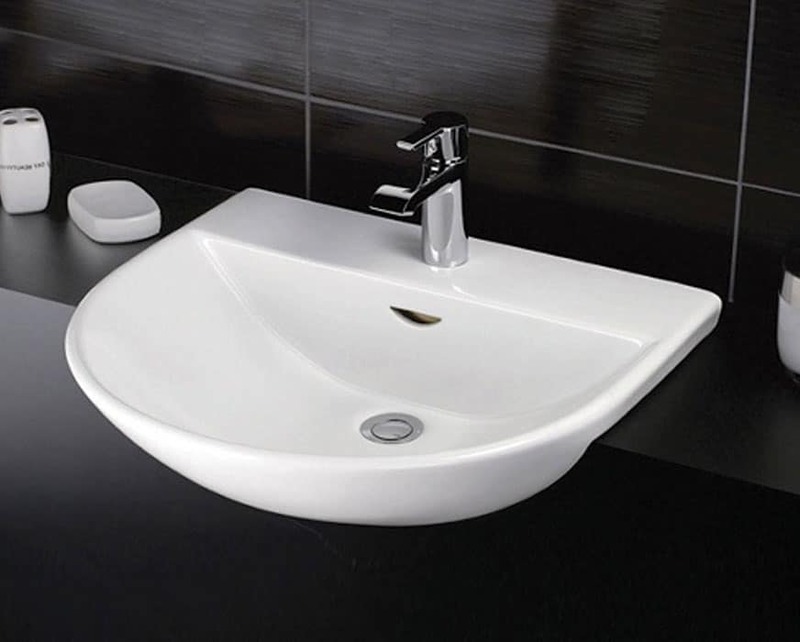 Also we have Econoflush, Studio Bagno and Geberit inwall cisterns. 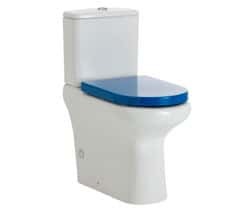 There are pros and cons of the different styles of toilets and following will be a brief description of each style. 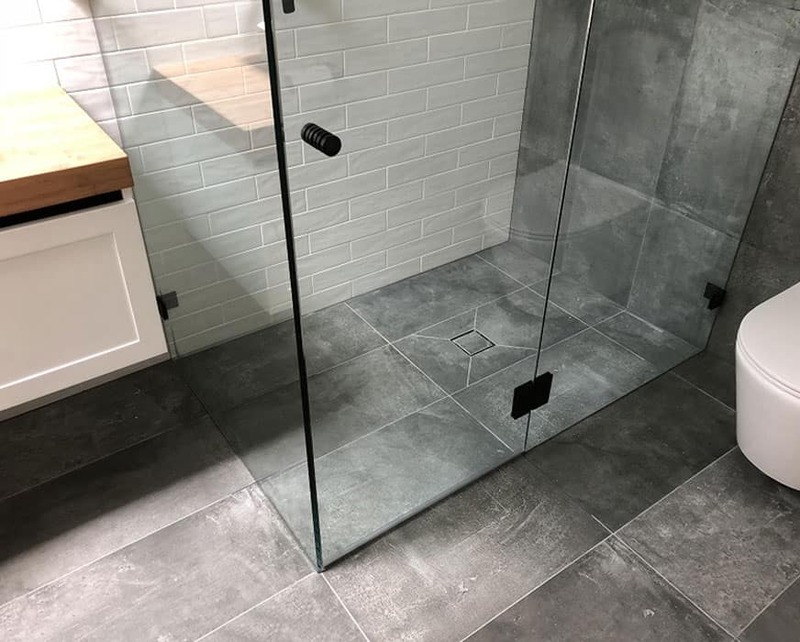 The things you need to consider for your bathroom is whether you need an S or P trap, what the setout is and whether the inlet is rear or bottom entry. S trap toilets means that the main sewage pipe goes down through the floor and P trap goes through the wall. The setout means the measurement from the wall to the centre of the sewage pipe on the floor (for S trap only). The inlet is where the water comes into the toilet. Some toilets have both a choice of bottom inlet and top rear inlet but others have just one or the other. Most new bathrooms will have the water plumbed directly into the rear of the toilet to hide the plumbing. Check with your plumber if you are uncertain which is available with your toilet. Back to wall toilets have the whole toilet lined up the wall with no gap behind it. 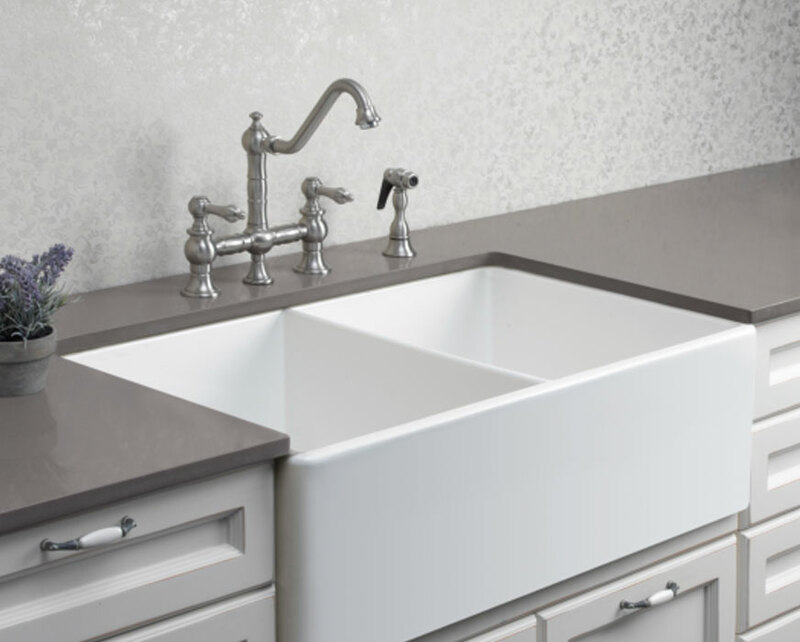 They are an easy-care option that hides all the plumbing giving them a modern streamlined look. Most back to wall toilet suites have a variable setout to allow for most situations. They also are flexible that they look the same for both S and P trap. 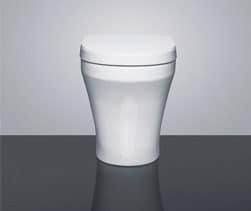 Thanks to the quality of our comfortable and modern wall toilets Sydney residents can complete their home for less. 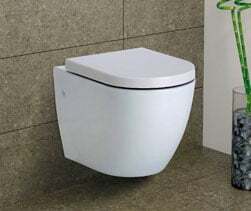 Close coupled toilet suites are a stylish cost-effective solution for your bathroom. They are similar to back to wall toilets but the pan does not go all the way back to the wall. 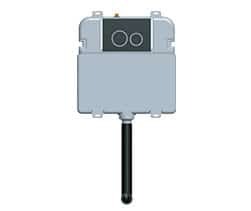 When choosing a close coupled toilet suite you need to specify S or P trap. Skew toilets are often found in old unit blocks where the existing plumbing goes sideways into the toilet. 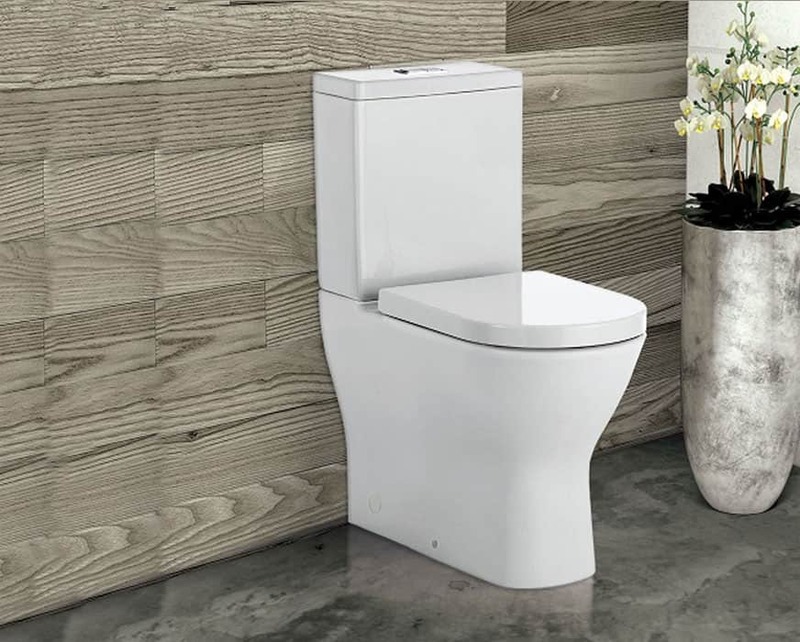 When the time comes to replace the old toilet it is often hard to find one but Cotto makes the Space Solution skew toilet perfect for this situation whether it is left or right skew. 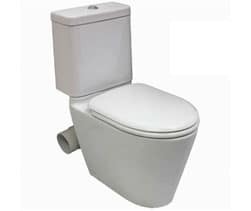 For the best skew toilets in Sydney look no further than White Bathroom. 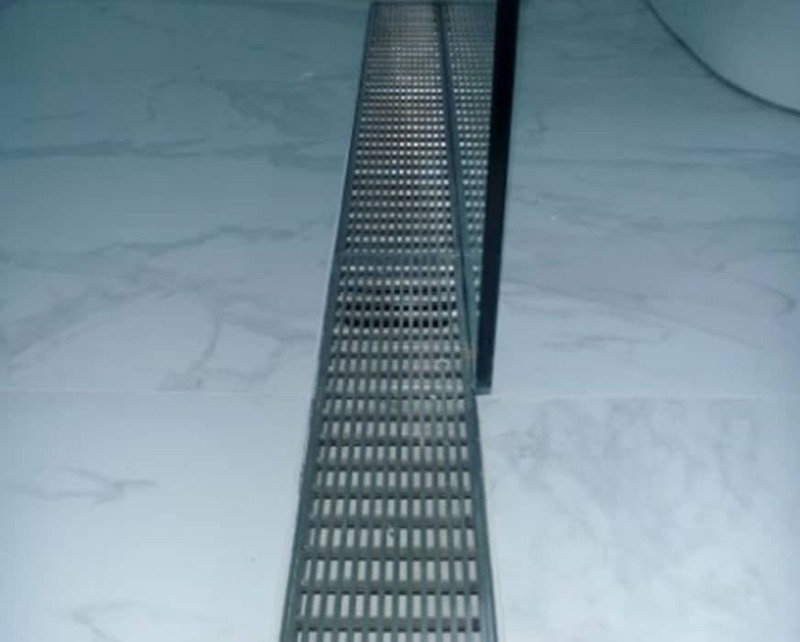 Wall faced pans are used in conjunction with a concealed cistern whether in the wall or under a bench/vanity. 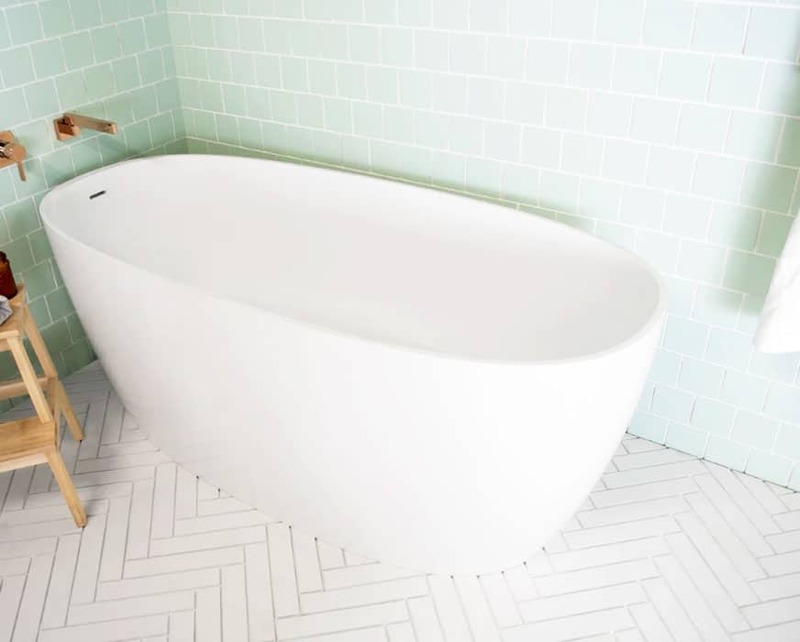 Architects and interior designers love these modern, minimalist toilets. The pan sits on the floor up against the wall or vanity with the vanity hidden away. 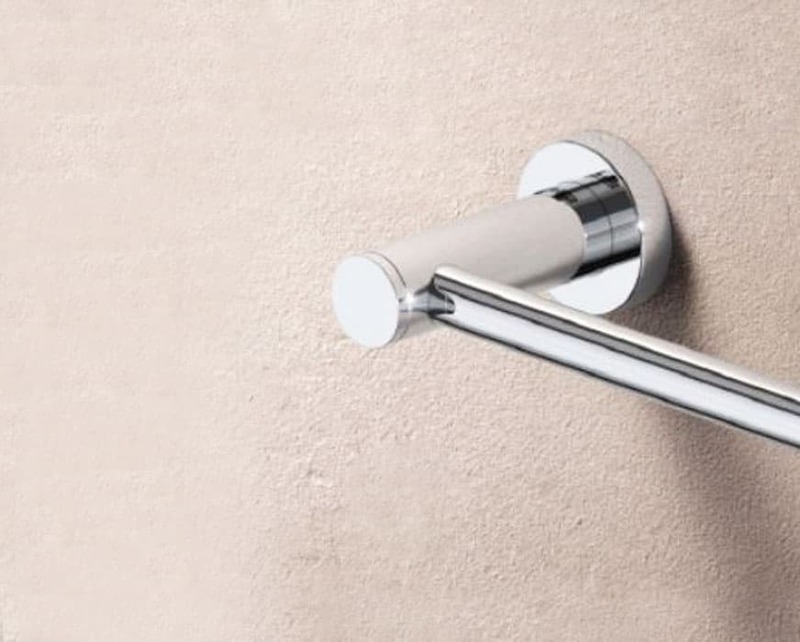 A choice of button actuators are available to add a stylish finish for your bathroom. Similar to wall faced pans but wall hung, these toilets used in conjunction with a concealed cistern is the ultimate in minimalist design. 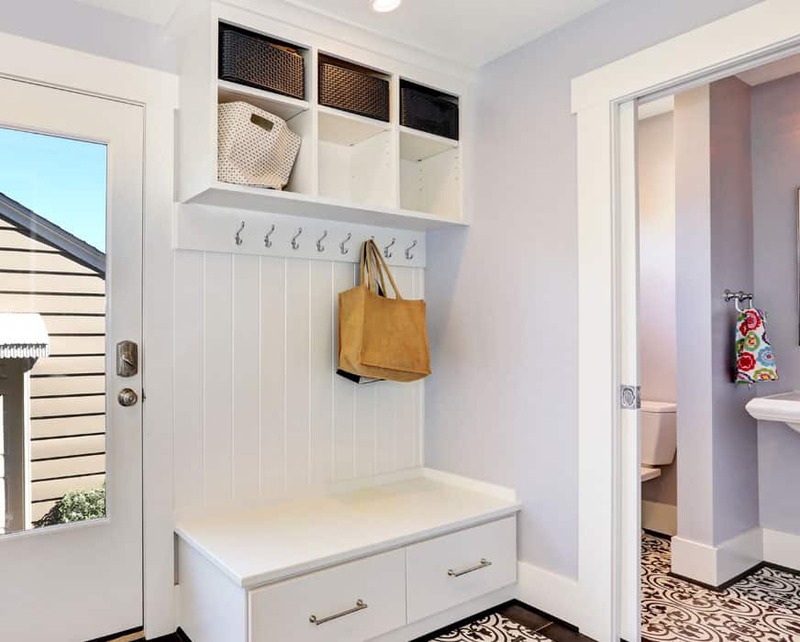 Being wall hung it allows for easy cleaning in the bathroom. Wall hung pans are used with concealed cisterns that have a frame to carry the weight of the toilet and the people using it. 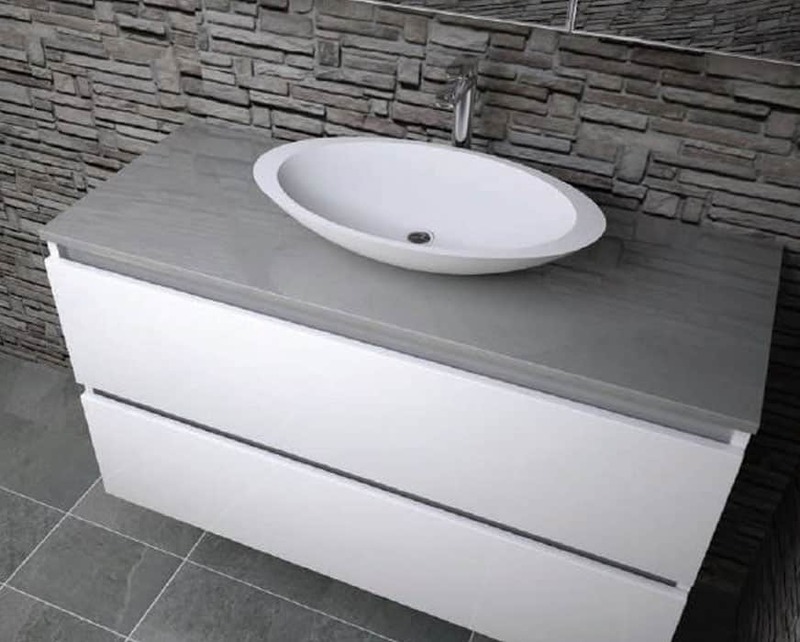 The cisterns can be used in either the wall or in a vanity. Bidettes are commonly used in Europe and are available here as well. 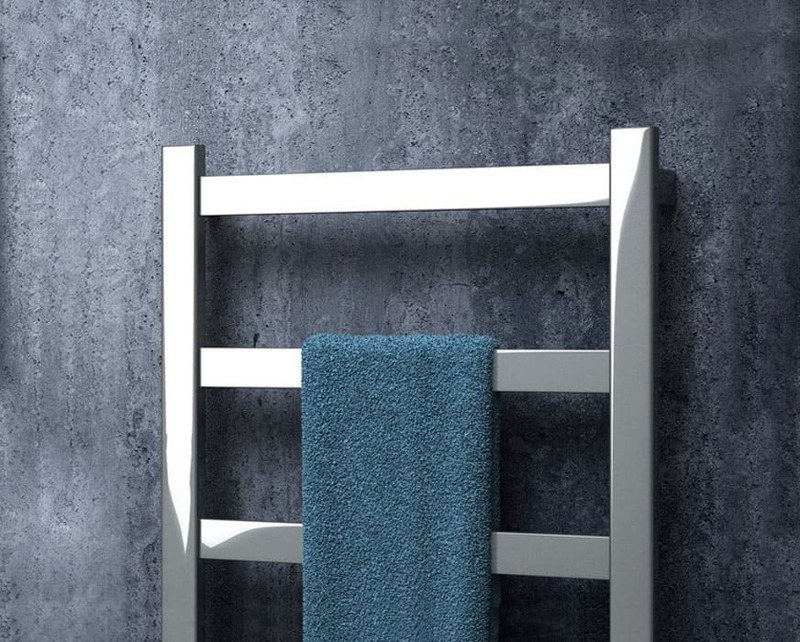 You can purchase them to match your toilets whether they are wall hung or wall faced. 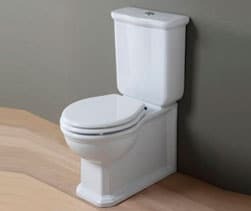 All our toilets are backed by guarantees that give you confidence in your investment in your bathroom. 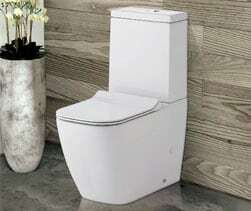 To find the best toilet for your home or business look no further than White Bathroom. 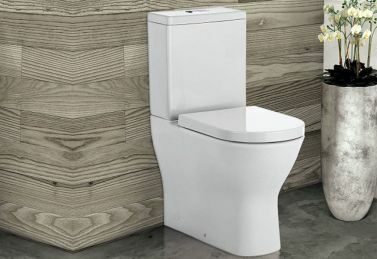 For more information about our modern and space-saving compact toilets Sydney locals can give us a call on (02) 9967 4488.